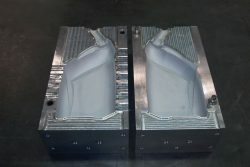 Monroe Mold was founded in 1977 to provide well-crafted, high quality blow molds and auxiliary tooling. 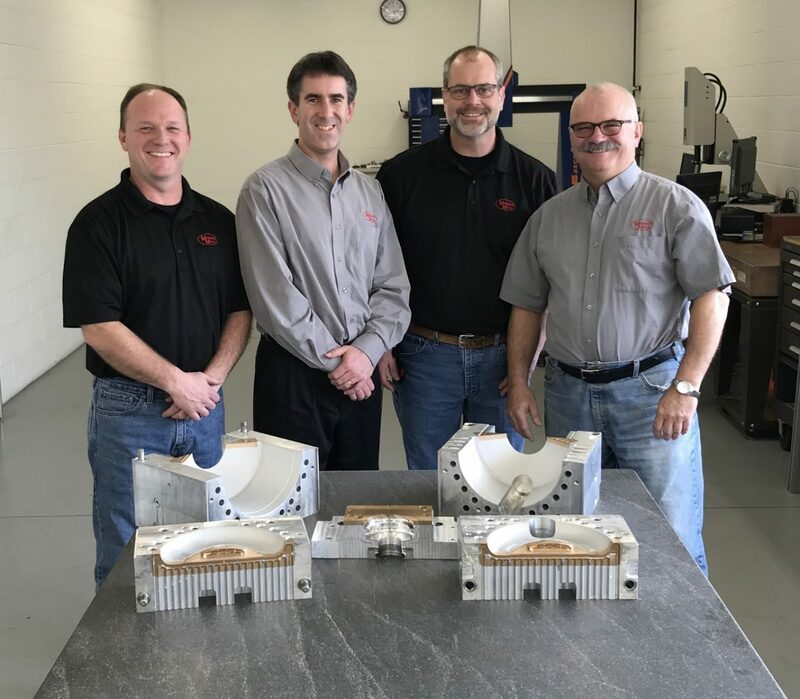 Monroe Mold has grown over the years and we are proud to be expanding our work force, facility and capacity to deliver all types of molds and tooling. 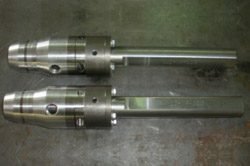 The Monroe Mold staff has decades of experience: We design and manufacture molds and tooling to surpass your blow molding needs. 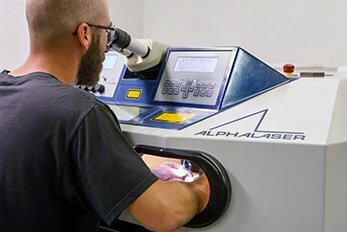 Our mold makers average more than 15-years’ experience and have earned our company a 90+ percent repeat business rate with customers around the world. 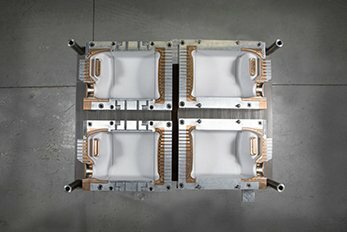 We proudly make extrusion blow molds with high-quality materials and techniques, based on your specifications and schedule. 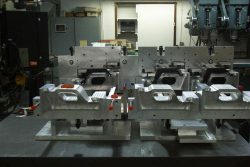 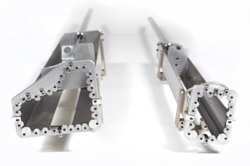 We are dedicated to manufacturing molds for the extrusion blow mold industry. 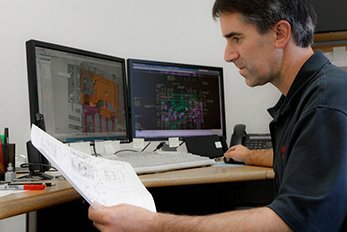 Our reputation has been built on commitment to quality and on-time delivery. 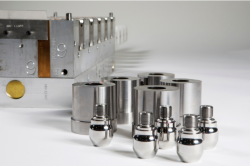 Monroe Mold’s goal is to provide engineered and precision-manufactured molds, related products and supportive services in a quality and competitive manner for the blow molding markets. 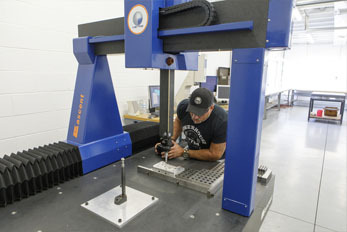 Monroe Mold is dedicated to long-term growth and is committed to on-going product development in a safe working environment.